Spoilers and plenty of racism below. Reader beware. One of the largest, and most publicized, comic book shops on the Internet is MyComicShop.com. If you have searched for anything comic book related you have likely seen their ads everywhere. They have definitely grown in size with almost one million monthly visitors to the website. Early last week I was looking at the price for Preacher #1 CGC 9.8. There were a few copies for $900 to $975 dollars. There were also two copies at $1250. A total of six copies were available. Today, there are zero. 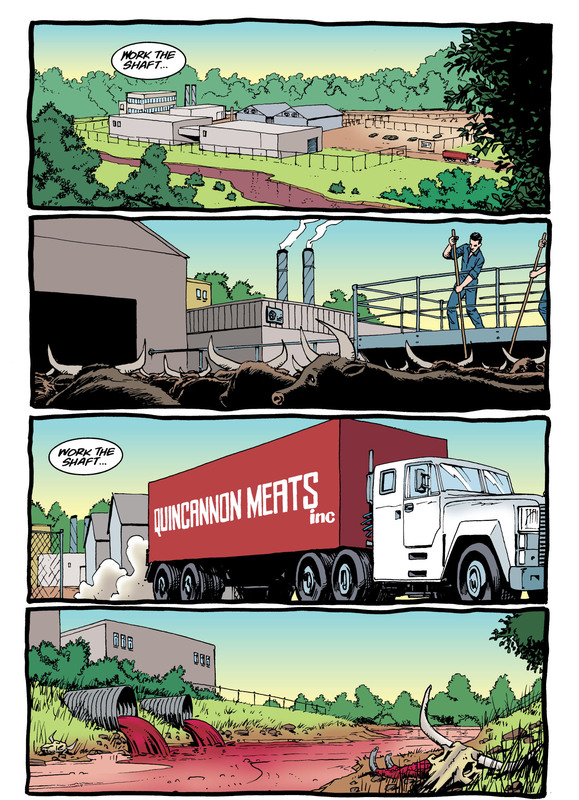 Can You Read Preacher Comics Online for Free? Note that “Copyrights and trademarks for the comic, and other promotional materials are held by their respective owners and their use is allowed under the fair use clause of the Copyright Law.” This is why most sites with free comic books are taken down quickly. The premiere of the Preacher TV show is tomorrow, May 22nd, 2016. 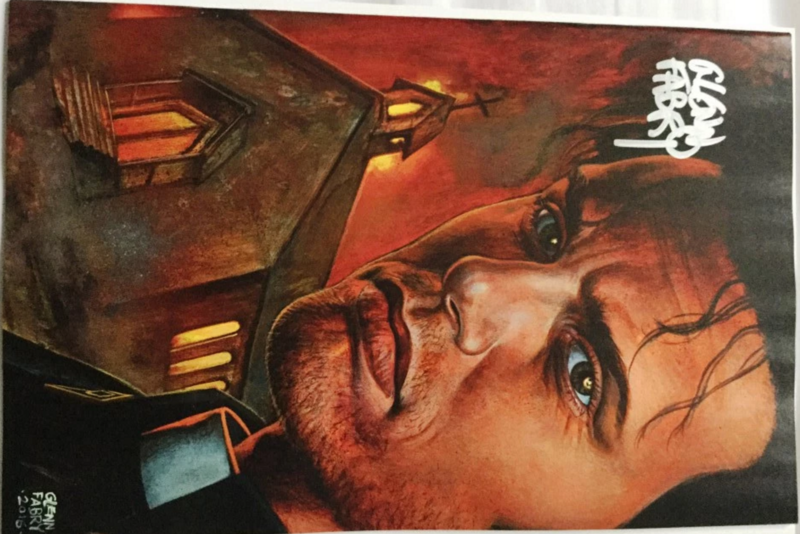 Those that had unslabbed Preacher #1 copies sitting around are well aware of this. 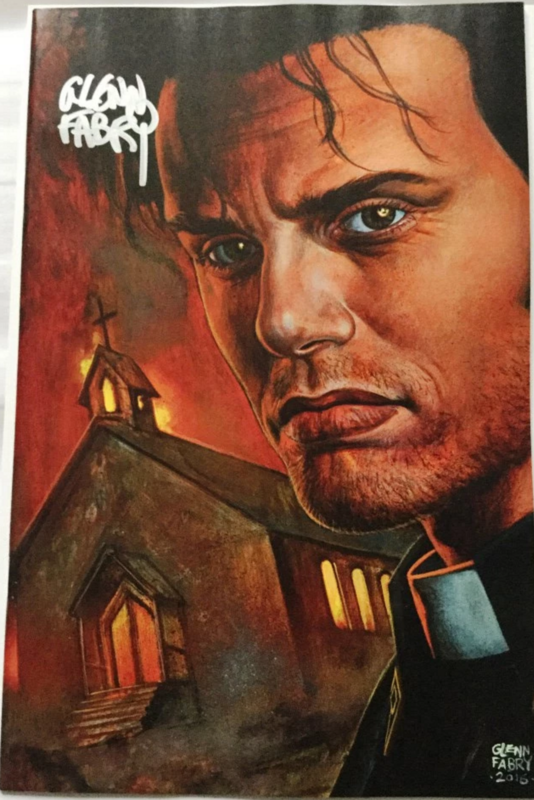 In the last week alone, there have been over 30 unslabbed Preacher #1 copies that have gone up for auction on eBay. Interestingly, almost all of these are auctions and not “buy it now” opportunities. Over the last several months, there have been many debates as to the value of Preacher #1 and if it can surpass The Walking Dead #1. Most are adamant that The Walking Dead #1 was lightning in a bottle and it will never happen again. While this could be true, I am going to explain some reasons as to why Preacher #1 might be worth even more. Preacher fans are getting very excited about the premiere on Sunday night. So excited, they are shelling out big bucks for a near mint copy of the first edition. On Thursday, May 19th, 2016 a Preacher #1 CGC 9.6 Signature Series (SS) sold for $715. Just two months ago, Preacher #1 CGC 9.6 copies were selling for $400. The signature may increase the value a bit, but not more than 10%. Even if we knock off 10% the Preacher #1 CGC 9.6 would have sold for $643.50. This is very close to in line with the acceleration of prices over the last week. Prices seem to be going up $25 to $50 every single day with a Preacher #1 CGC 9.6 selling for $625 of May 17th, 2016. How high will the prices go? Slate recently published an article stating that Preacher “deserves to become as big a hit as The Walking Dead.” If this is the case, look for Preacher #1 CGC 9.6 copies to jump to $1500 or more. 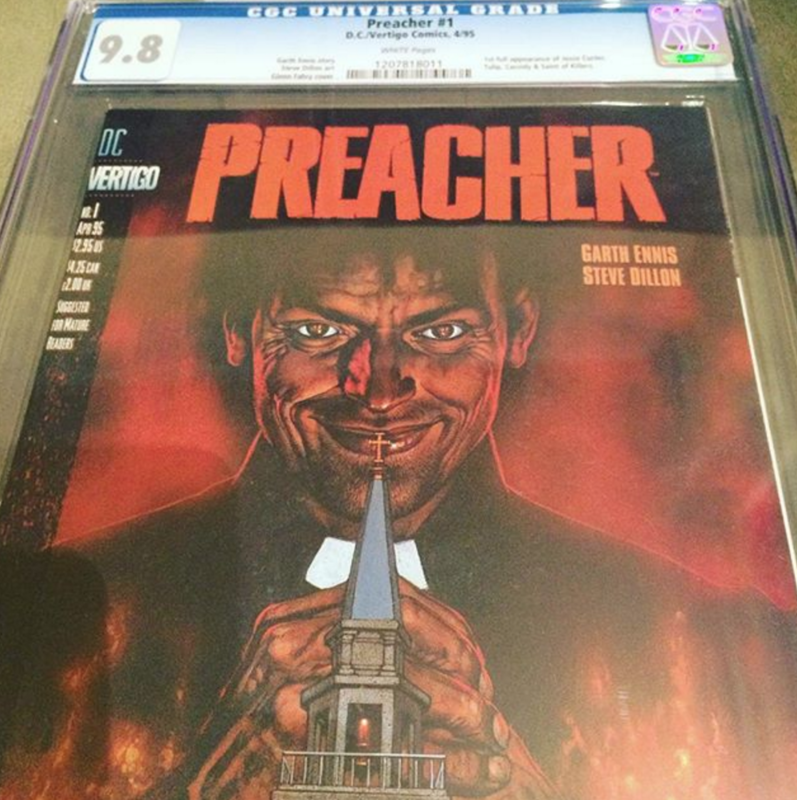 If you own a Preacher #1 CGC 9.8 you could be sitting on $2500 to $3000. Well said, Jesse. Well said. Over the last three weeks more and more CGC 9.4 and 9.2 copies of Preacher #1 are being put up for auction on eBay. This tells me that 9.6 and 9.8 copies are becoming even more rare. If you didn’t get in on this trend prior to the SXSW pilot you likely aren’t going to be able to find 9.6 copies under $500 and 9.8 copies under $1000.